As Marriott International continues its slow but steady integration of Starwood, it is planning a major revamp of its co-branded credit card lineup in 2018. The company said it has just signed new “multi-year agreements” with JP Morgan Chase and American Express to issue new credit cards for its Marriott Rewards (including Ritz-Carlton Rewards) and Starwood Preferred Guest loyalty programs. Currently, the Marriott and Ritz-Carlton Visa cards are issued by Chase, while Starwood Preferred Guest cards are provided by American Express. But that will change next year. “Marriott expects to introduce new, co-brand products starting in 2018 with enhanced member benefits – super-premium consumer and small business co-branded products from American Express and mass consumer and premium consumer co-branded products from JPMorgan Chase,” the company said. Marriott said details of the new card products won’t be announced until next year. Until then, “both companies will retain their existing portfolio of accounts and continue to offer their current products,” the lodging giant said. 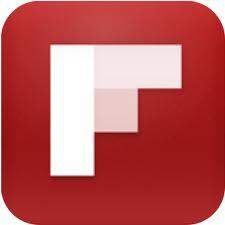 Late in 2018, the company added, it expects to deploy “a single technology platform” for its three loyalty programs. 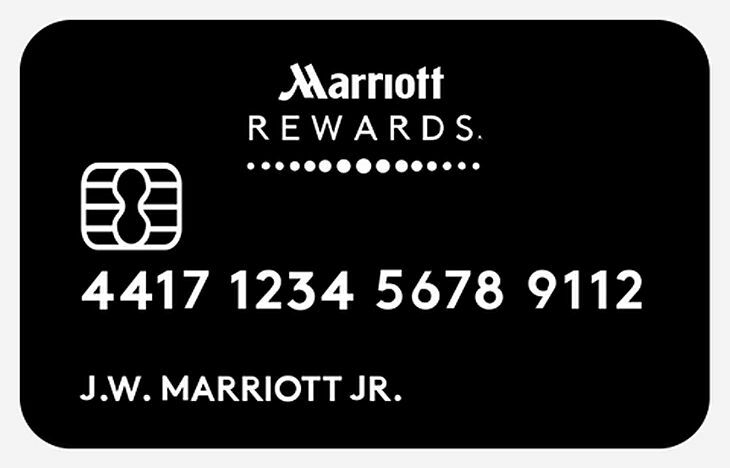 “The new technology platform will also take Marriott one step closer to the goal of having a single loyalty program for the company’s 100+ million members in the current Rewards and SPG loyalty programs,” Marriott said. Currently, SPG members earn two Starpoints per dollar spent on their affiliated AmEx cards at hotels that belong to either SPG or Marriott Rewards. Marriott Rewards and Ritz-Carlton Rewards members earn five program points for every dollar spent on their affiliated Chase Visa cards at properties in either loyalty program.